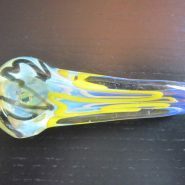 Home > Shop > Handmade clear blue color glass smoking pipe. Handmade clear blue color glass smoking pipe. New 4" long. 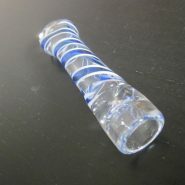 handmade clear blue glass smoking weed pipe. with free screens and more. 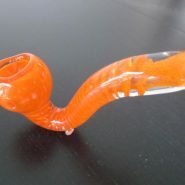 I love making the glass smoking pipes every pipe is different, colors, pasterns, way of blowing the glass. so fun. The calm way to smoke a glass smoking pipes. 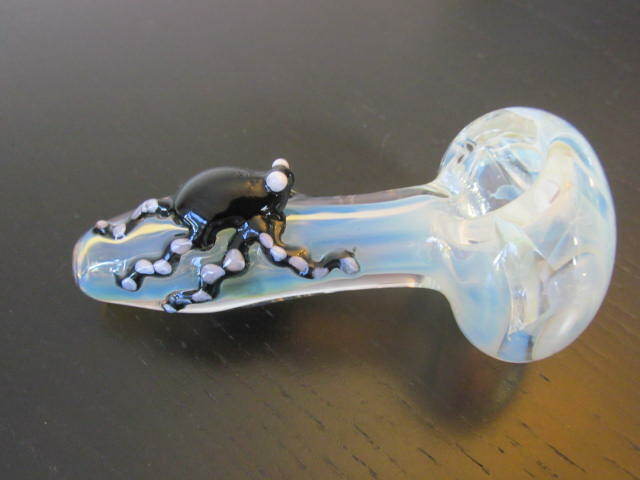 first make sure to keep your glass pipe clean.